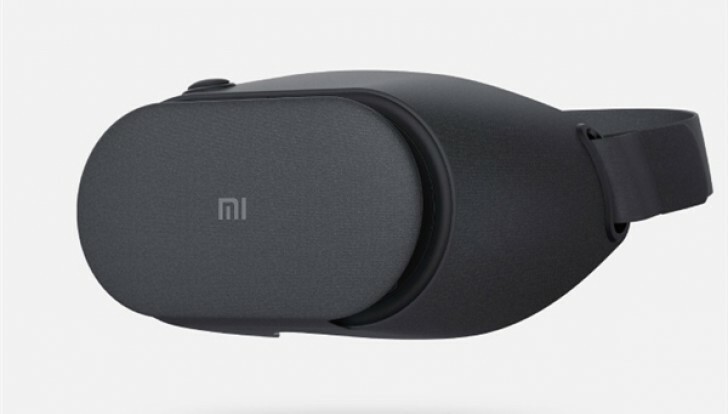 Today Xiaomi has unveiled its newest VR headset. It's called Mi VR Play 2 and it serves as the successor to the original Mi VR Play, which was released last year. The second generation is very affordably priced, just like the model it's replacing. So if you're in China you'll be able to pick up a Mi VR Play 2 for just CNY 99 ($14 or €13 at the current exchange rates). The headset will become available on April 19. Compared to its predecessor, it's made out of a new cloth-like material, which should make wearing it more comfortable. It's a lot lighter too, and comes with "invisible" cooling holes for better air circulation around your face while you're using it. Xiaomi says it's also made it easier to insert your phone into the headset. All in all it looks like a decent offering for the price. There's no word yet on whether it will ever be sold outside of China, but the original Mi VR Play wasn't confined to the mainland. It's just awesome! But is it good with Xiaomi Redmi Note 4? Does Note 4 support the VR? How's everyone's experience with this VR Headset?